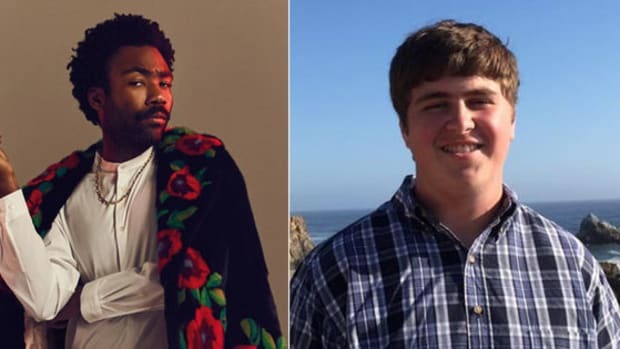 Donald Glover may be the apple of the industry&apos;s eye today, but, according to one of his longtime collaborators, he hasn&apos;t always been highly-respected, admired and revered. 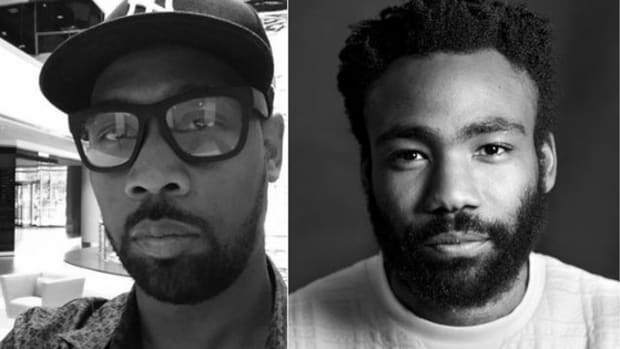 "A lot of people, I&apos;m not gonna say any names, were not rocking with Donald in the industry [when he started]," Christian Rich producer Kehinde Hassan told Rolling Stone. 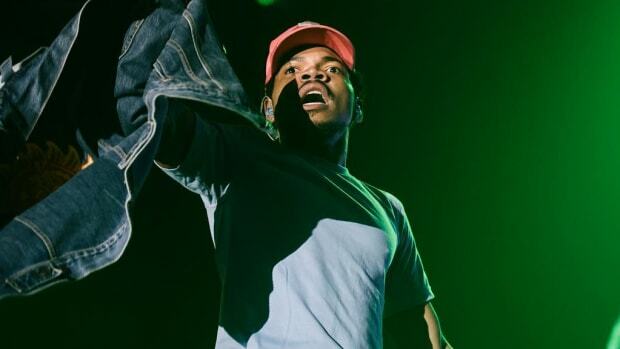 "Hip-hop music is harsh. People are like, this is struggle music, and you can&apos;t go from doing well [as an actor on Community] and come down to struggle music. You have to start with struggle music and then do everything else. It&apos;s hilarious all these famous people are sweating him now." 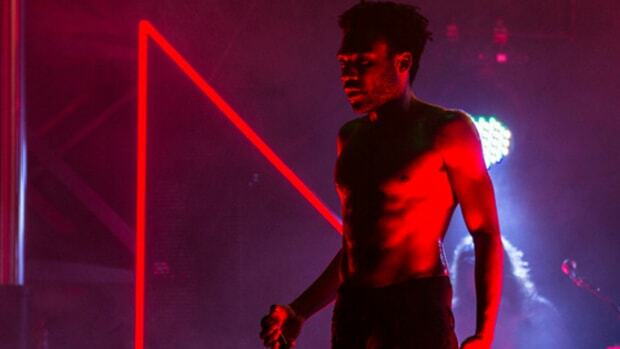 Rolling Stone also spoke with Zane Lowe, the creative director for Apple Music&apos;s Beats 1 radio, who, unlike Hassan, believes Glover&apos;s musical approach—not his path to the industry—is what made it difficult for others to initially jump on his bandwagon. "There was ambiguity [on Camp] ­– he takes lefts and rights at will," Lowe said. "Whenever you have an artist who does that in the early stages, it takes some people a while to catch up and realize that that level of unexpectedness is the hook. It takes longer to buy into a polymath." 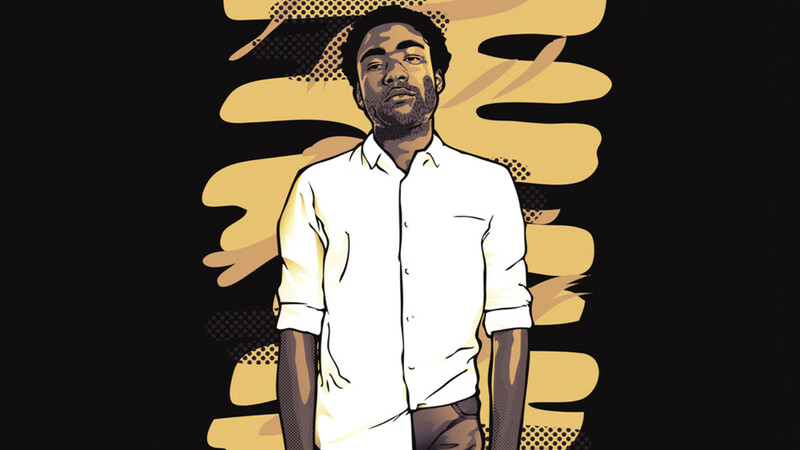 In addition to growing as a human and improving as an artist—Pitchfork infamously gave his 2011 album Camp a 1.6—Glover&apos;s approach to making music has shapeshifted quite a bit over the past eight years. That said, Glover has always remained proud of his earliest offerings. "People should understand u don&apos;t have to be perfect. 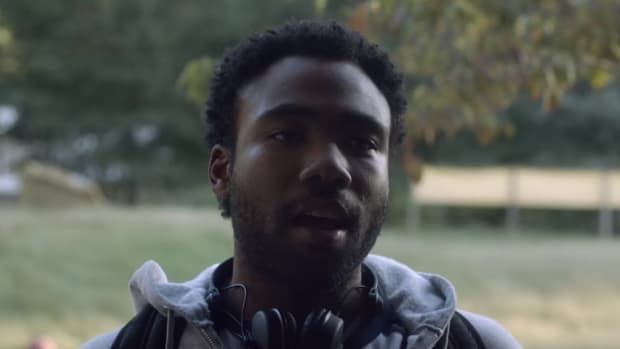 you can just learn," Glover wrote in a 2014 Tumblr-esque Deep Web Tour post. 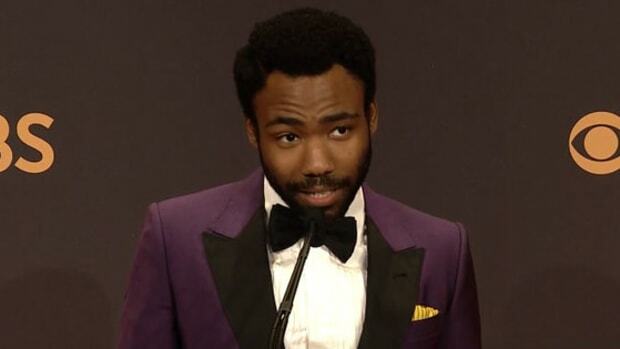 Following the release of his next album—Glover&apos;s first on RCA Records—the rapper-singer-producer plans to retire his music stage name, Childish Gambino. 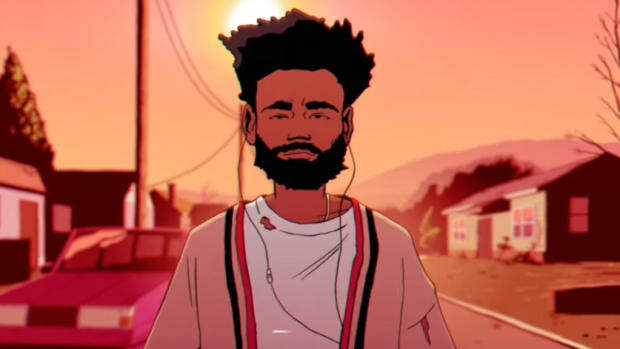 You can read Rolling Stone&apos;s "How Donald Glover Charted His Own Path to Hip-Hop Stardom" article here. Thanks to the internet, working for or alongside your favorite artist is only a mouse click away. Donald Glover: "I Am the New Tupac in a Strange Way"
"Sometimes you have to play a role for people to understand you, even though you’re far more complex than any of that." 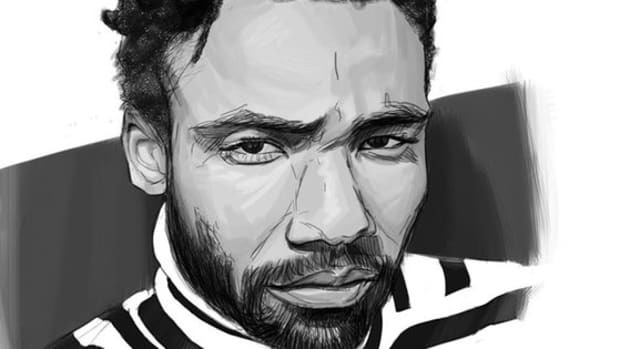 Donald Glover's Struggle: "Use My Humanity to Create a Classic Work"
On the eve of the season two premiere of 'Atlanta,' Glover spoke with The New Yorker. Don't hold your breath, though.